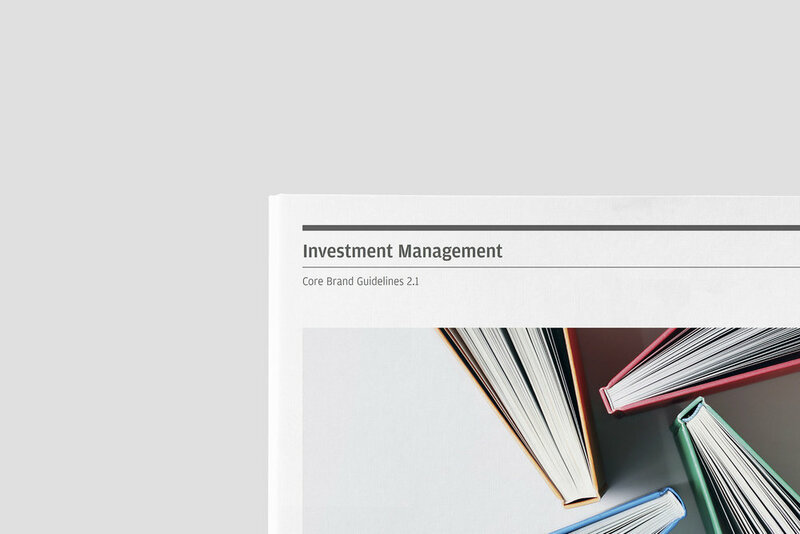 JP Morgan approached us in 2015, after launching their updated visual identity and brand usage guideline. During our 18 month partnership, we worked with their New York-based creative team by helping to ensure that their visual-voice, remained on-brand as their updated brand identity was pushed out across South East Asia. We acted as a brand help-desk, responding to queries from offices across South East Asia, ensuring ensuring a globally holistic brand language and voice. Please feel free to contact us to learn more about this project and our brand guardianship work. Due to the confidentiality and nature of the project, we cannot share all of the details, please reach out to us if you would like to learn more.